L to R: Mary Jo Abbott, Shaner Magalhaes, Teresa Morrow, Carol Tippe, Travis Hiatt and Tracey Molina. 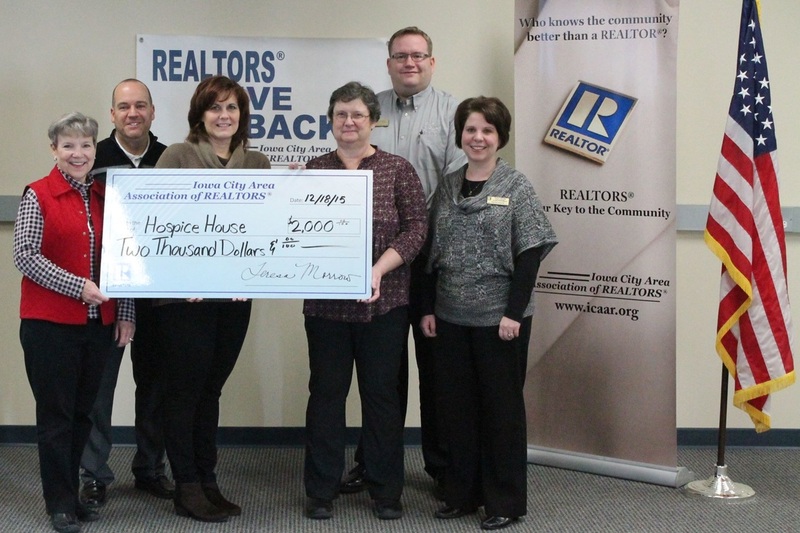 On December 18, 2015, at the Iowa River Landing offices of the Realtors' Association, we were awarded a $2000 grant. 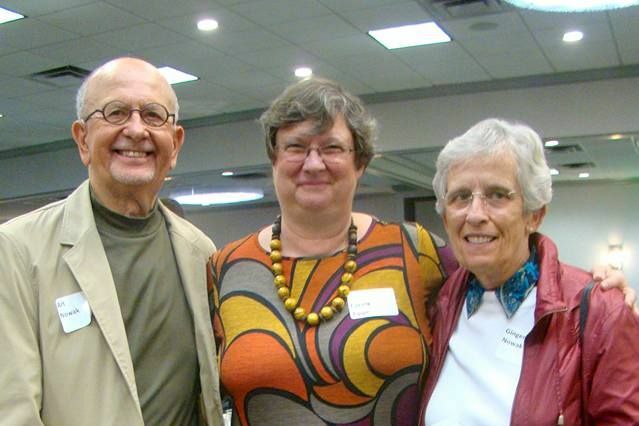 The $1000 from The Association was matched by the Iowa Realtor's Foundation. Thank you.